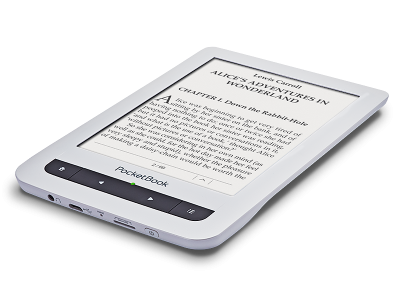 Nice e-book reader with 6″ touch screen at 800 x 600 pixels. 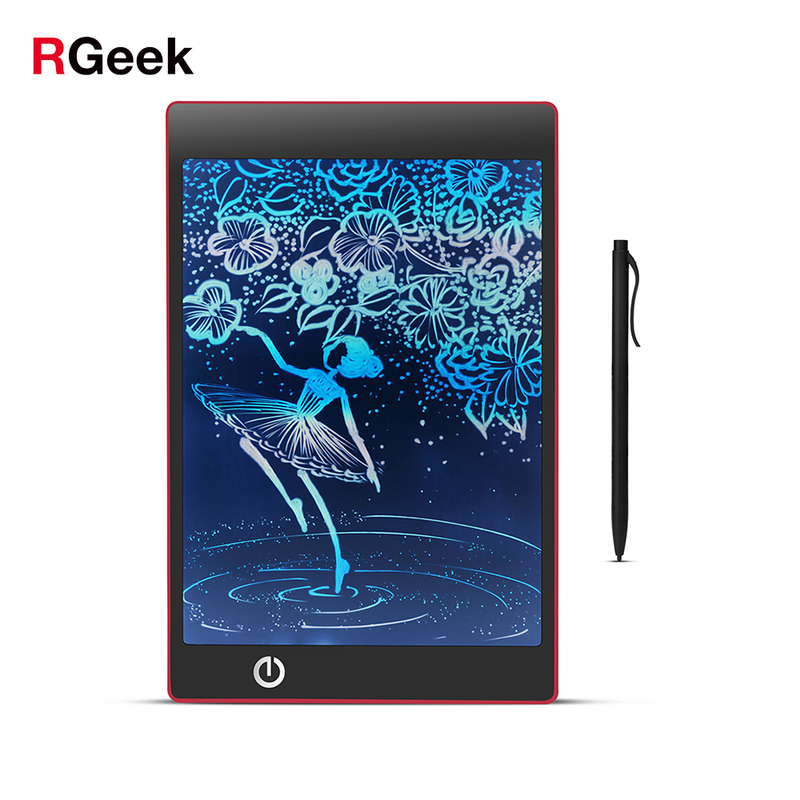 The screen has E-Ink Pearl technology and weighs only 191 grams, so it is easy to sit on the couch, bed or take with you on the go. 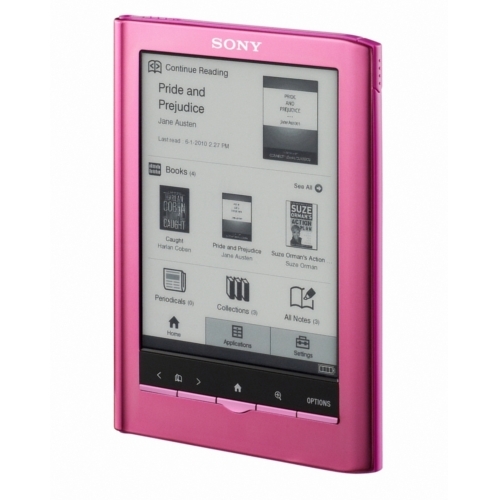 With a built-in memory of 4 GB, there are many hours of reading, as it provides space for up to 2400 books. 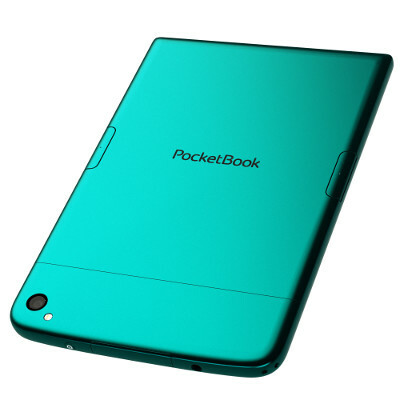 The memory can be expanded via MicroSD card slot for up to 32 GB. 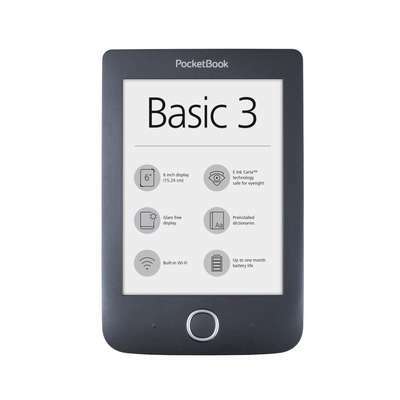 There are approximately 8000 pages of reading on one charge, and e-book reader supports popular eBook-and text formats such as EPUB, PDF, TXT, RTF, DOC, BBeB, BBeB and DRM10. 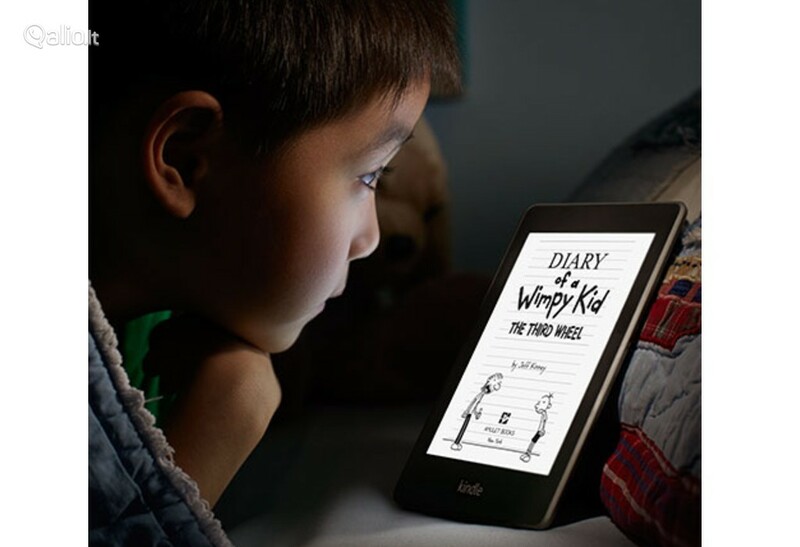 Additionally, the player can also display images as JPG, PNG, and TIFF. 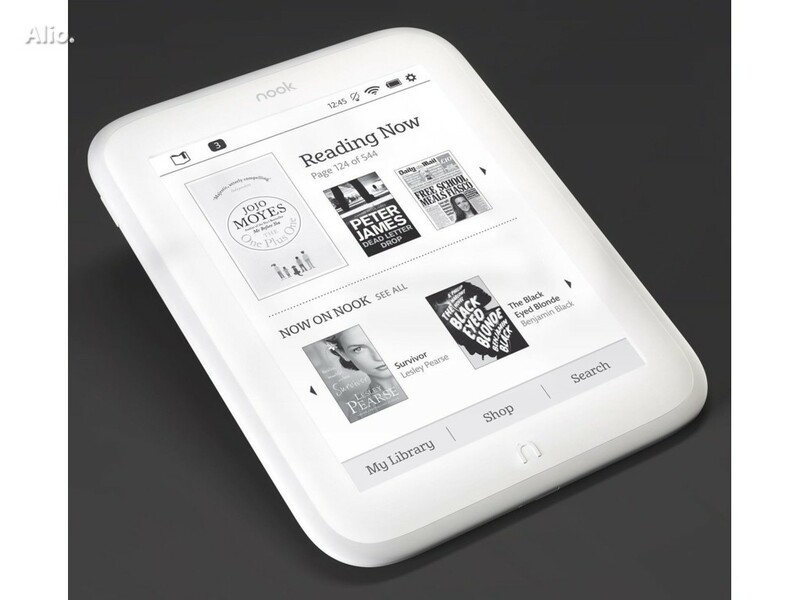 There is built-in WiFi, and you can, among other things, buy books for eBook Reader via Fona.dk/ebog. 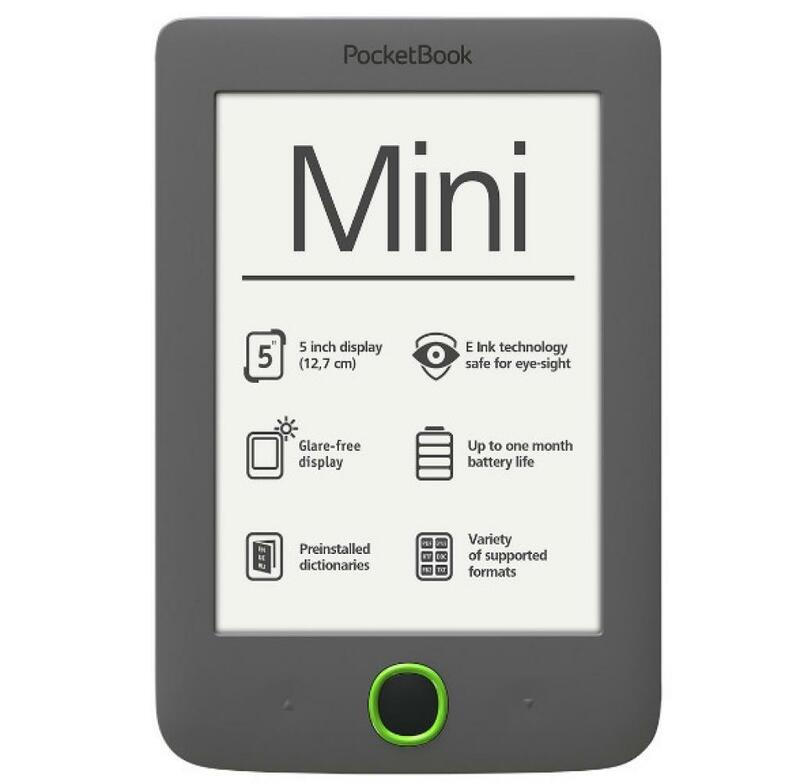 Battery life of between three weeks and a month, or up to 7500 read pages.